Run out of brown sugar? You can make light or dark brown sugar for cookies, cakes, and sauces right in your kitchen. Two ingredients, two minutes! Awww crap, we’re out of ______ (insert item here). I don’t want to load the kids in the car and go to the store for just one thing. There’s gotta be a way I can make it myself. Tortillas and pie crusts have magically appeared in this fashion. Last weekend, a similar situation arose when I was out of brown sugar. What the heck? I thought (read in “confident kitchen DIY voice”). Brown sugar is just white sugar with molasses added, so why not just make it myself? Stainless Steel Mixing Bowl: the no-skid base of this bowl makes it one of my favorite mixing bowls. It couldn’t be easier. In a large mixing bowl, add 1 tablespoon of molasses for each cup of sugar. 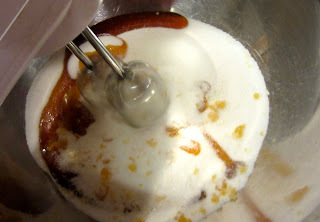 Zip it with your mixer until all the molasses is incorporated. It will start to look like a lumpy disaster. Don’t give up! Keep mixing until the lumps are gone. If it’s too light, add another tablespoon of molasses. How cool is that? You’ve made brown sugar! What’s your favorite kitchen DIY? Share with us in the comments! In a large mixing bowl, add 1 tablespoon of molasses for each cup of sugar. I had to laugh when I saw this post! I had to make my own brown sugar last week too! 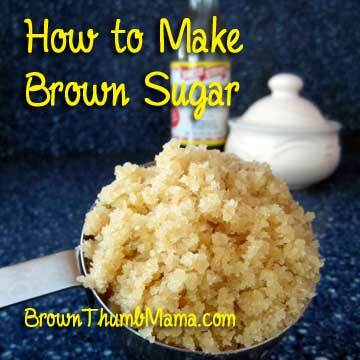 Thanks for sharing – I bet a lot of folks don’t know you could make brown sugar. Ahhh, great minds think alike. Were you making banana bread? Then I’ll know we’re really on the same wavelength. Lots of people at work have have said they didn’t know they could make brown sugar. I should call this a public service announcement! yes i was thinking the same thing.I would thing it would be more likely that you would have brown sugar than molasses.Yes brown sugar is just molasses and sugar + somthing to keep it from clumping. That’s ok if you are out of it and don’t want to go to the store, but how many have molasses on hand? Anyway, you are just reversing the process of the sugar. 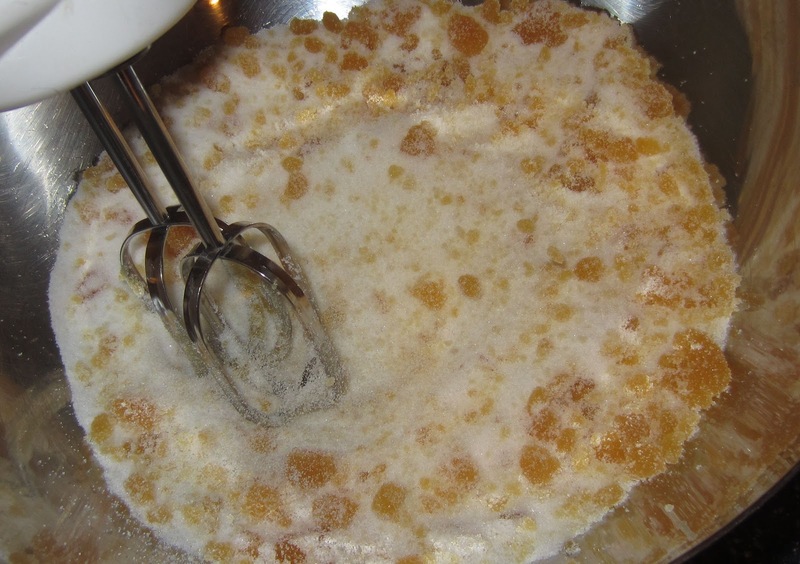 Unrefined sugar is the brown sugar,and then it is processed to white sugar. Kinda like the wheat is processed to white flour. I’d rather use brown sugar for most everything because it is sweeter, therefore taking less to accomplish a satisfying taste. Actually, I use Stevia mostly. If you look on the package of brown sugar, the ingredients are sugar and molasses. And, I always have molasses on hand. The jar is tall and lasts forever. Anywho, you may be thinking of raw sugar which is brown. But it’s not brown sugar. I never have Molasses on hand. Aw crap, I’m out of molasses. How do I make that? I’ve actually used dark Karo syrup in a pinch. Not exactly the same, but it’s worked if I just need a little brown sugar for a recipe. Ha, I am lazy! 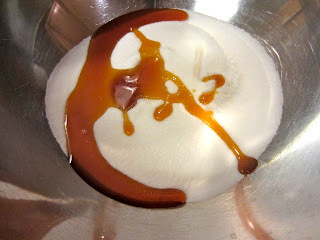 Couldn’t I just add the proper amount of molasses to the recipe, instead of mixing the sugar and molasses together? That is exactly what I do when I make something that calls for brown sugar. 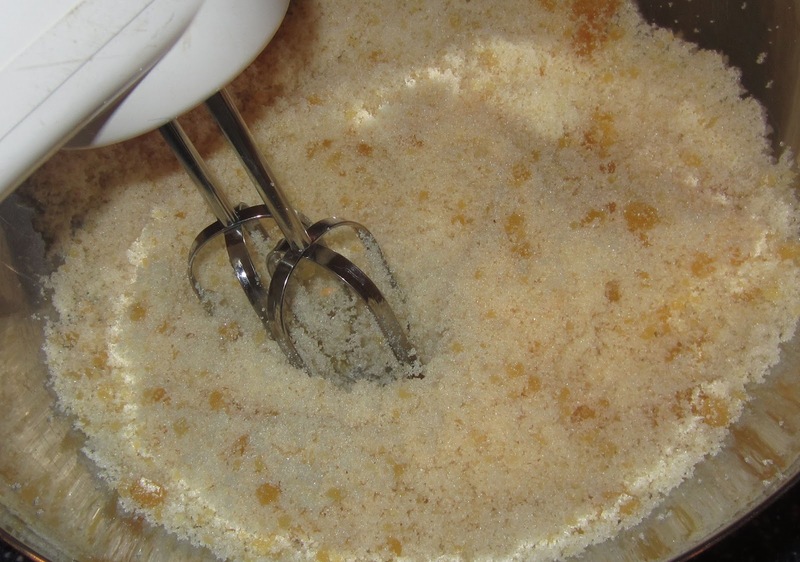 It saves a big step by just putting it all in the batter or baked beans… But if you are making a topping like crumble for pie etc you must mix the sugar. 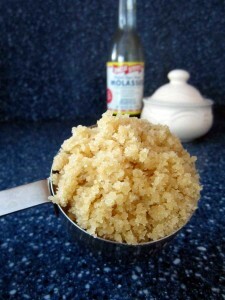 I always use unprocessed cane sugar… not white sugar. This is an awesome tip!!!! Isn’t there also a way to make powdered sugar? We use a lot of brown sugar, I just have a hard time storing it because the ants keep finding it! TUPPERWARE!!! Or any container that is air tight container- also makes it ant proof. If brown sugar gets hard… put 1 slice of bread in the container and put the air tight lid on it. It will soften over night. To the person who wanted to know if you can make powdered sugar… it’s just white sugar that’s ground fine with a little cream of tartar to keep it from caking. Use a food processor. I do the same thing to sea salt to make it fine as well. Making powdered sugar – you need a very high powered mixer, like a vitamix. 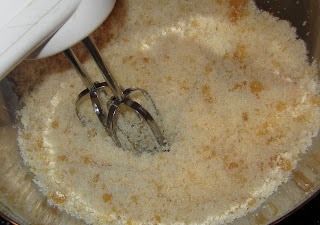 just throw in granulated sugar and turn on the mixer until you have powdered sugar. Can’t remember if I used the regular blades or the dry blades though. You can also make powdered sugar with splenda. All I do is put it in a blender and blend til it is powder I dont use anything else in it. Every year we make a texas delight and I cant eat it because I am diabetic so I decided to try making powered sugar with splenda and now I get a sugar free version of the texas delight . Xylitol does great, or Truvia for diabetics! Powdered Sugar is just as easy. 1 Tablespoon of corn starch to 1 Cup of white sugar and blend in blender until desired consistency. Viola! wouldn’t it be easier just to add molasses to the recipe instead of creating an extra step of mixing them? Could you use maple syrup in this process? That is NOT maple syrup…that is maple flavored sugar water. Maple Syrup comes from boiling down maple sap. Can you store this? If so, how long, and what’s the best way to store it? Just like the brown sugar you buy from the store? I thought they extract the “brown” during the process of whitening our sugar. That liquid is called molasses. I’ve been doing this since the ’70’s when I first worked in a food co-op and found out that brown sugar that you buy is nothing more than white sugar with molasses added back into it. And yes, I often just add the molasses to the liquids in the recipe. Thanks for the tips on powdered sugar. Can you use turbanido sugar or organic sugar instead? A friend of mine needed Sweetened condensed milk so she just googled it and made her own! i HAVE A QUESTION???? WHY DOES IT LOOK FOAMY…I THOUGHT ITS JUST WHITE SUGAR AND MOLASSES…IS THERE ANY OTHER INGREDIENTS ADDED? To make sugar cane.. Go to a farmers market or an ethnic food store. Buy a few sticks of cane , make sure they are about 6 foot tall or so. Get them home, find a nice swampy place with moderate sun, chop the canes in 5-6 segment pieces (it looks bamboish, count out the “knuckles” ) plan it a few inches under, mark the stalks with a flag of some type,water and wait. 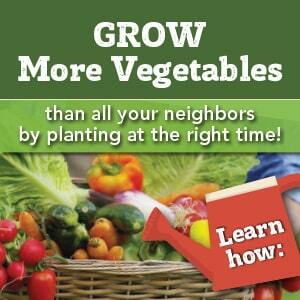 Map it out, let your kids know where they are, just incase… You will see fresh shoots in about a year… Heavy rains will produce them faster… Let those grow to about 6′ then harvest. Then make rum… (that is a totally different post…). For the thought that you could use 1 cup of sugar & molasses (1tbs) and just put it straight in the recipe…great idea…probably won’t work…if you noticed that brown sugar recipes often call for packing down the sugar…that would make it probably 3 to 1 in the recipe. I’m sorry I have to correct you. Cheap brown sugar is white sugar with molasses added back in. 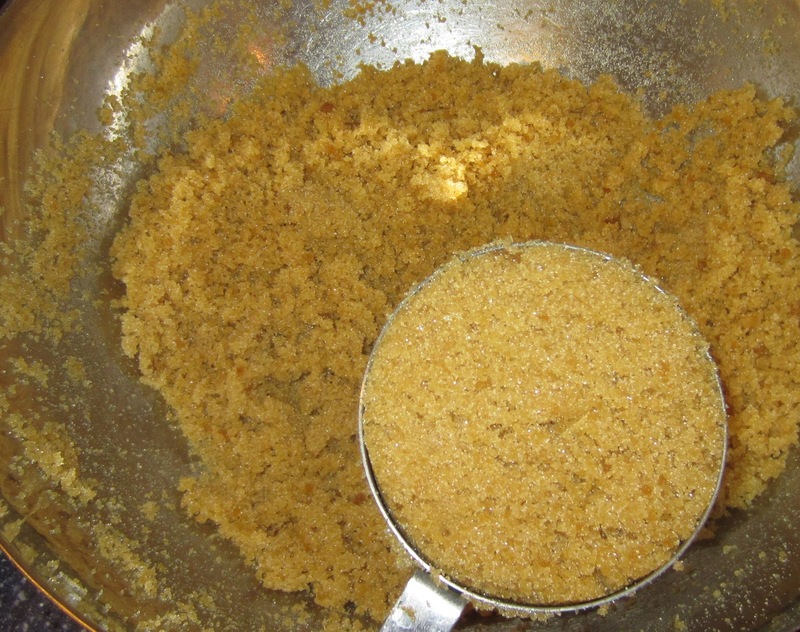 The good brown sugar is processed right from the cane. If you buy “brown sugar” with molasses in it then you aren’t buying REAL Brown Sugar. You are buying fake stuff and thus creating fake stuff following these directions. Why are people being such assholes about sugar? Great tip, by the way!